Scott has been involved in the automotive industry since commencing his apprenticeship as an Auto Electrician in 2000. Scott has worked in both the service and manufacturing fields within the industry with his last two roles focusing on design, technical development and compliance. 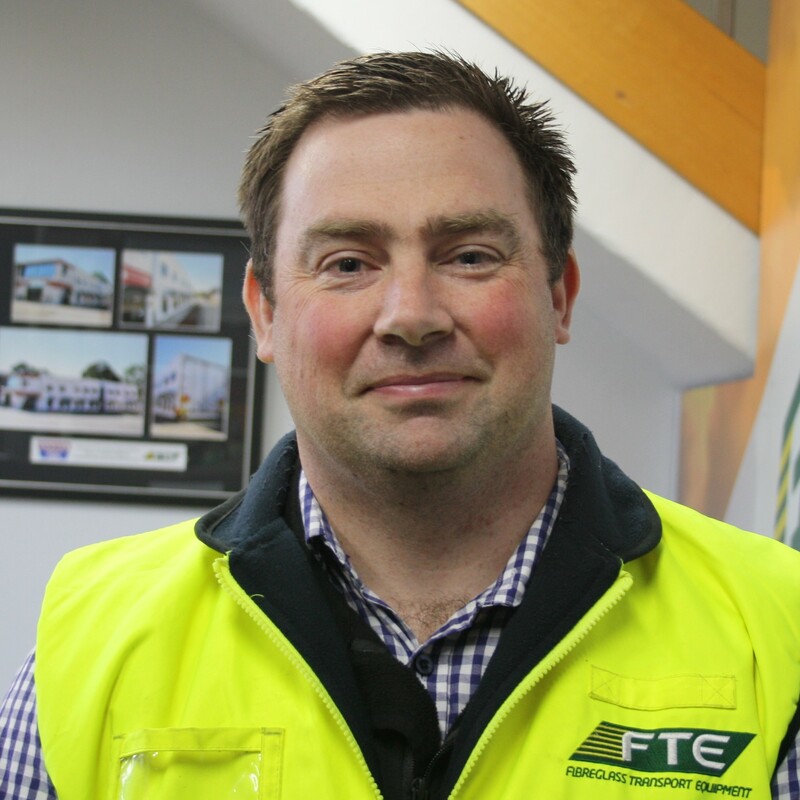 Scott has been with Fibreglass Transport Equipment for the last 12months as the company’s technical representative, liaising with various industry bodies including the ATA Industry Technical Council.